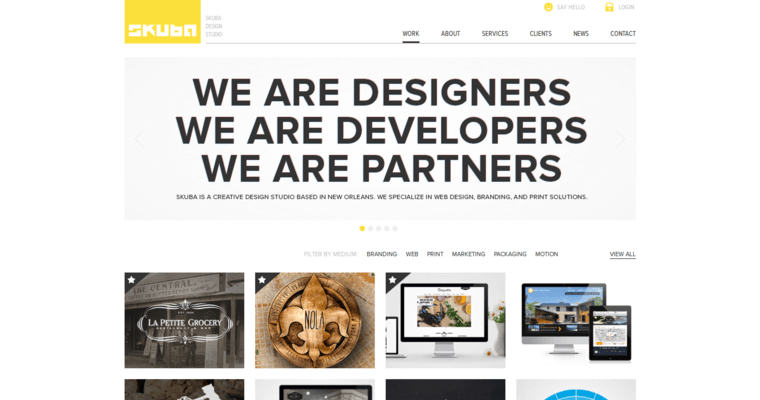 As one of the best web design firms, Skuba Design has made an impression on businesses large and small. Web design, development, branding, and more are services that the firm provides to businesses who want to improve their web presence. 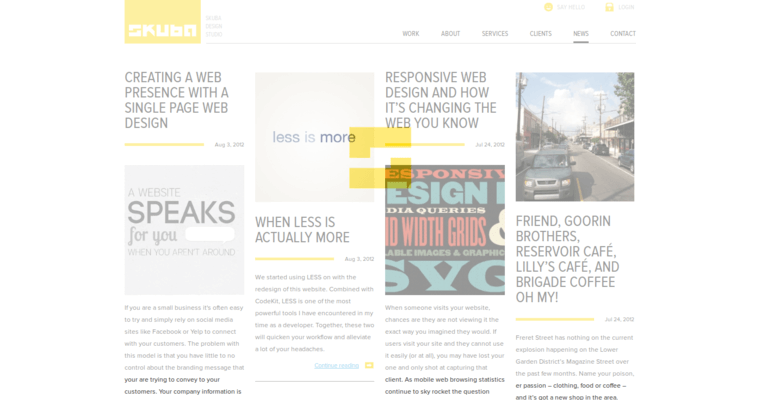 An individual approach is taken to ensure clients' needs are met with the website designs. The creative team looks to incorporate the brand as well as search engine optimization techniques into every site created. It's what will help the site to achieve the goals that the business has set forth. 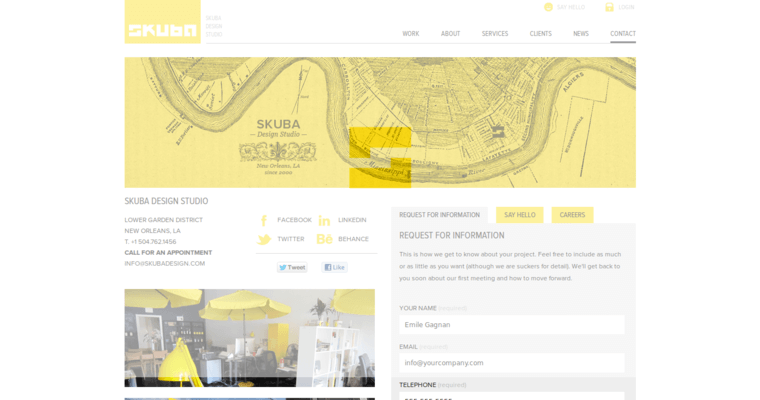 With Skuba Design, every business can look forward to a great-looking site.